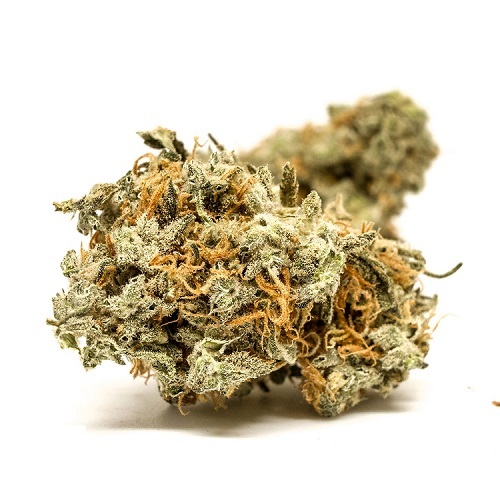 Blueberry Cheesecake is a rather popular cross of Big Buddha Cheese and the eminent Blueberry. 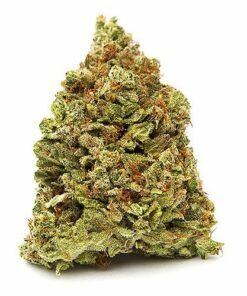 It’s a sativa-dominant hybrid with a sativa/indica ratio of at least 70:30. Not surprisingly, then, this strain produces mostly mental effects that are calming but euphoric, happy and creative. 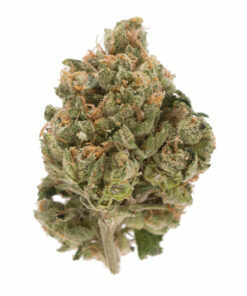 Its best medical uses include treatment of low mood, lack of appetite, chronic pain, insomnia, and ordinary stress. THC levels can be remarkably high in this strain, topping 23% in some tests. That puts it within reach of the strongest medical and recreational choices on the market. Strains with potent THC content tend to have low CBD numbers, and Blueberry Cheesecake is no exception. That means patients with epileptic conditions or other health problems that may respond to CBD treatment shouldn’t rely on this strain to provide it. The Blueberry and blue Cheese strain genetics generate a taste and smell with strong notes of berries and cheese. 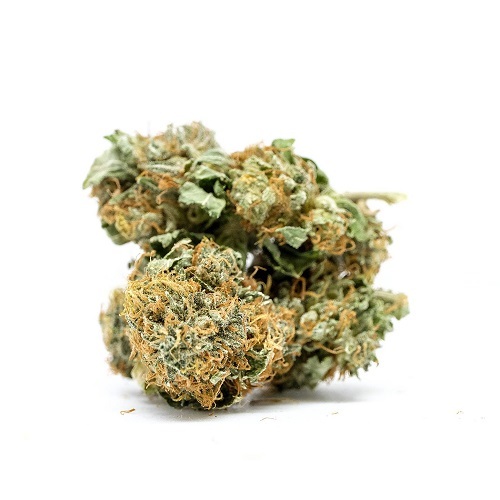 The most likely side effects from using Blue Cheese weed strain include dry mouth and dry eyes, as well as paranoia, headaches, and dizziness. This strain sells best in the Pacific Northwest but can also be found in the medical marijuana markets of Massachusetts and Montana.